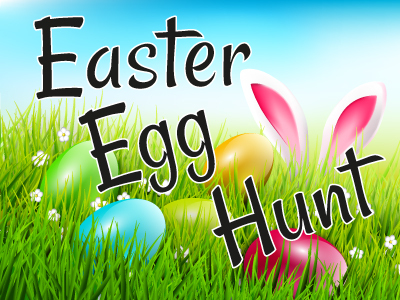 The next event will be the Eggtravaganza egg hunt for all ages that will be held on April 13th at 3:00pm. Video doorbells such as Ring, Nest, Arlo or any of a number of brands do not require an Architectural Request Application. However, floodlight cameras or any exterior security cameras do require an Architectural Request Application. In the application, include the make and model of the device and the desired location. Please note, Bay Disposal is contracted to empty only the trash totes each Monday in Cromwell Park. Additional trash/bags around the trash tote or bulk items are not included and will not be removed during regular trash pickup. You must contact Bay Disposal at (757) 857-9700 to request a separate pickup and additional fees may apply. 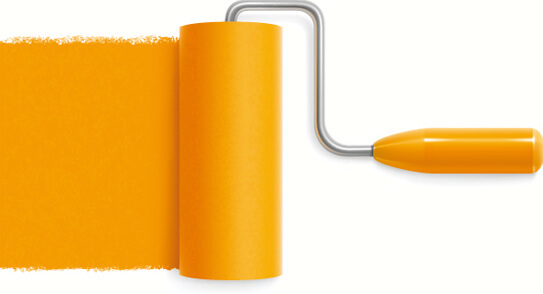 Please refer to this Paint Document [PDF]. 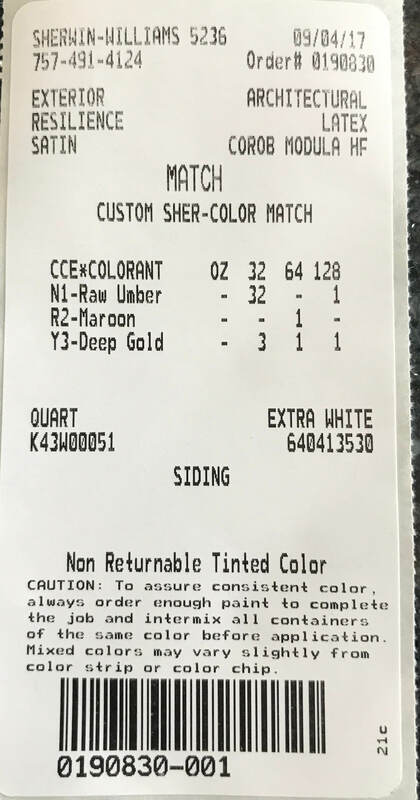 We also have a Mailbox Paint Code Document [JPG] and a Mailbox Flag Paint Code Document [JPG]. CLICK HERE to read the schedule. CLICK the POOL INFO tab above for Schedule and Rules. Book Club will be held the first Wednesday of every month starting in April. Bunco/Game Night will be the last Friday of every month. CLICK to view Insurance Documents 2018-2019. CLICK to view Insurance Evidence 2018-2019. Missing Dryer Vent Covers Can Cause a Fire Hazard. Removing the dryer vent cover from a unit can be a fire hazard. Replace any missing vent covers immediately. CLICK to view electronic permission form for community email blast. CLICK to view Important information on Mansfield No. 160 Toilets Flush Valve Seal Deterioration and Seal replacement. Location of WATER SHUT OFF VALVES: At the Marston units (driveways not by front doors) the valves are located next to the porch. At the Oliver units (driveways come up to front doors) the valves are located between the air conditioning unit and the fence. Cromwell Park Owners Open Forum meets **EVERY OTHER MONTH** starting each January in the Clubhouse at 6:30pm on the 2nd Thursday of the month followed by the Board Meeting at 7:00pm. Cold weather is here. Bleed your pipes to avoid them freezing. 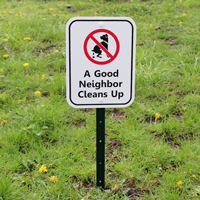 NOTICE It has been reported to the Board of Directors that residents or their guests are not cleaning up after their pets within the community. This practice is against City Ordinances and Cromwell Park Rules and Regulations. It is unsanitary and shows a lack of respect for our community and our neighbors. Identified offenders will be addressed through the Hearing Process. 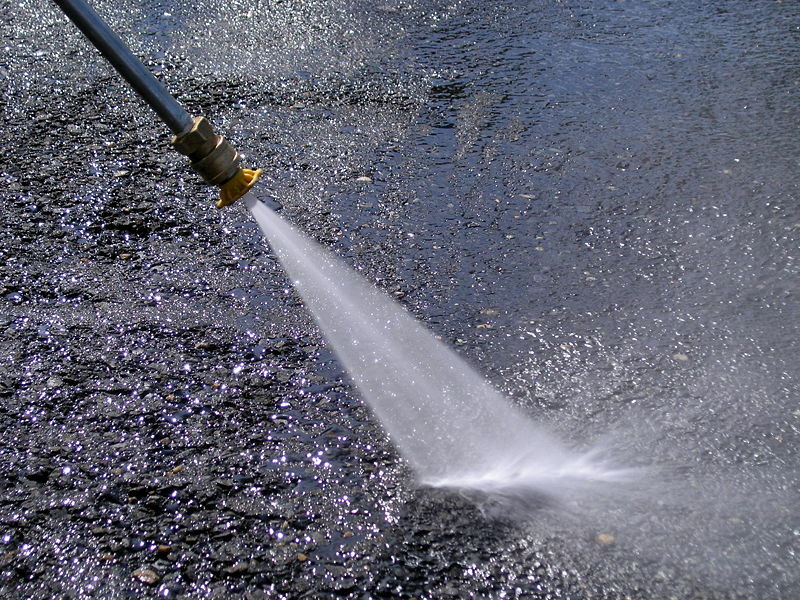 Quality Service Company at 757-478-4680 and McKown Pressure Wash & Painting at 757-631-2127 are companies that have been used to power wash condominiums in Cromwell Park for pressure washing. 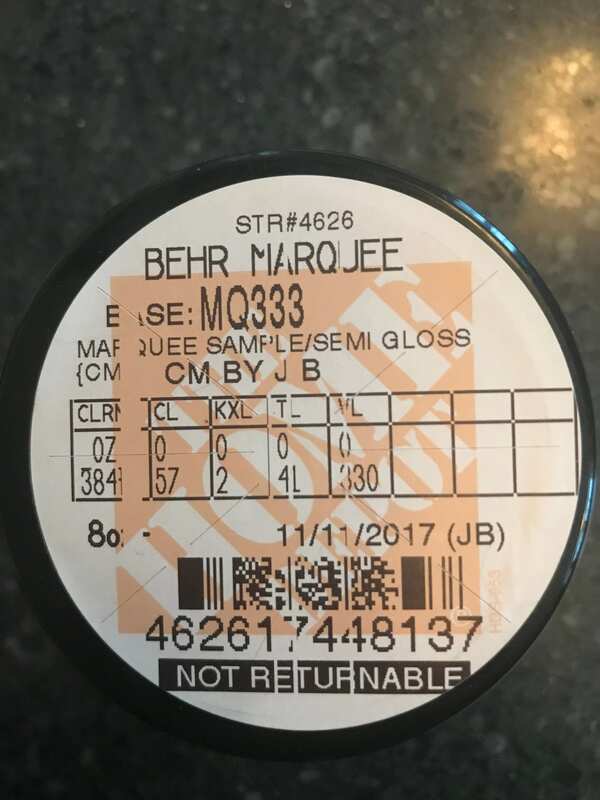 The Association is in no way endorsing or recommending these vendors and takes no responsibility for contractor performance. POOL HOURS: 8AM to 10PM. 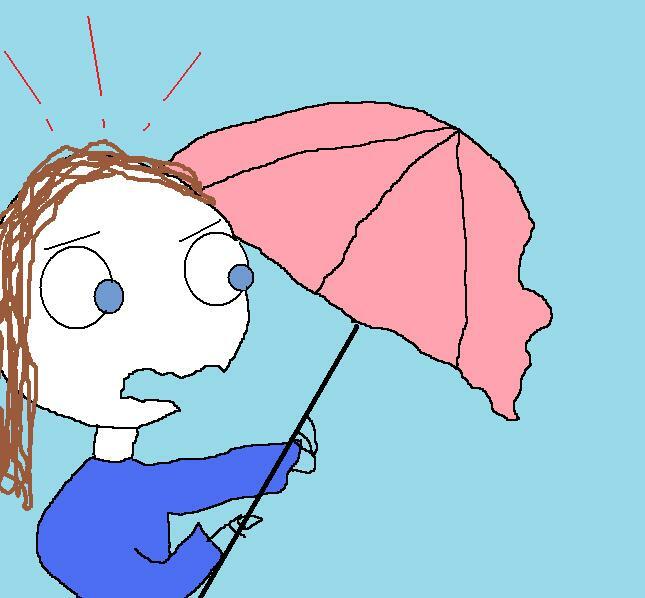 Umbrellas can Break if Left Open. Please Close them Before leaving the Pool. Thank you!! 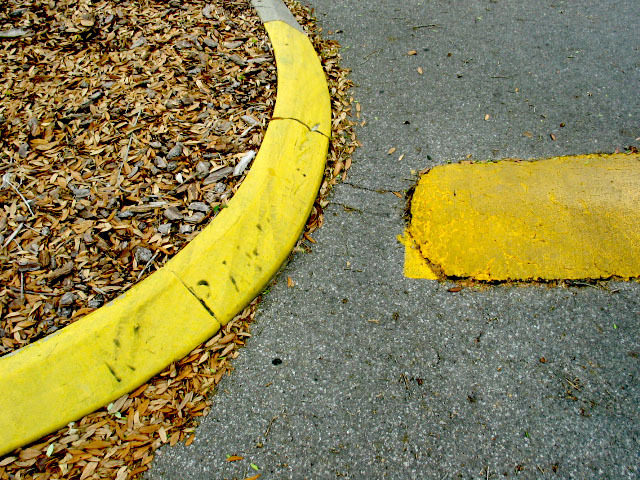 See the Parking Rules & Regulations under Documents >> Governing. There have been several condos treated for termites in the last few months. 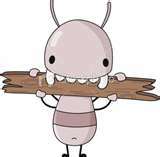 Cromwell Park has a termite contract for all owners with Forrest Exterminating. If you have not had your condo inspected in the last year, make an appointment ASAP. 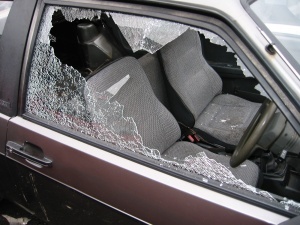 The Virginia Beach Police Department cautions residents to keep their cars locked and to remove valuables or keep them out of view when cars are parked outside. Parking in a locked garage is preferable if possible. They also cautioned residents to keep their garage doors closed as there have been a number of thefts from open garages. Residents should not hesitate to call the police if they see suspicious activity in their neighborhood. It is also requested that you notify the management company so these matters can be discussed during regular meetings with police officials. In the July Board Meeting it was noted that a legal opinion received from the Association attorney conveyed that fascia boards on the condominiums are not part of the roof system. Therefore, future repairs to any damage to fascia boards will be the responsibility of the owner. 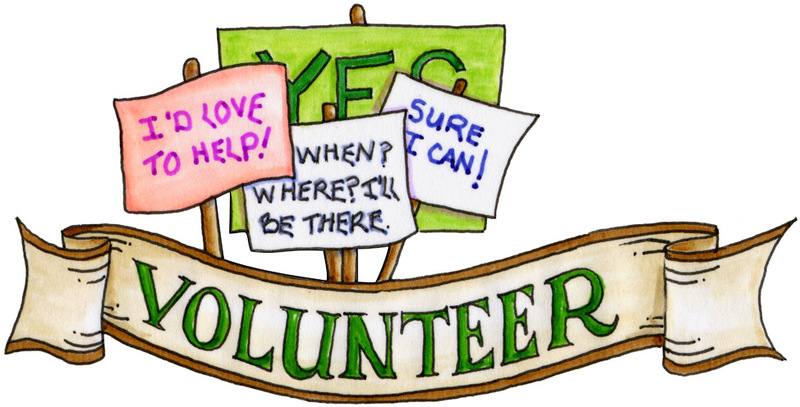 Please contact the management company if you are interested in Volunteering for any of the Committees listed under BOARD >> Committees. DOES YOUR FENCE NEED a MAKEOVER ??? A green mildew is showing up on fences around the neighborhood. One product that has been found effective in eliminating this mildew is "Wet and Forget," available at Costco, Lowes, and other locations. It is a "moss, mold, mildew and algae stain remover" that is non-caustic and contains no bleach. When mixed with one part of the concentrate and five parts water, you just spray it on and leave it. When tested recently with a single application on one of our fences, it removed 90% of the mildew in a day, and the remainder was gone within three days. Give it a try! Pool area and pool capacity limit is 35 individuals. A lifeguard may be on duty subject to the approval of the Board of Directors and may vary from year to year. Pool use is for residents and their guests only. Guests are permitted only if accompanied by an adult resident. Owners must be current in the association assessments in order to utilize the pool and clubhouse facilities. If an owner is not current, all use of the clubhouse and of pool passes is revoked until assessments are current. The association through its management firm reserves the right to deny use of the pool area, as needed. Pool passes are distributed by the Association through the management firm. One (1) pass per unit will be issued. (If an owner leases his/her unit, the owner may not use the facilities.) If pool is “at capacity,” resident usage will take priority over guests. No one under the age of 16 years is allowed in the pool area or pool without a parent or guardian present. In the pool area and in the pool: No diving is allowed. No glass is allowed. No loud noise of abusive behavior of any kind is allowed. No alcohol is allowed. No food or drink is allowed on the pool deck area within 10 feet of the pool. Float noodles are allowed in the pool and may be used as floating devices only. Floating devices may be worn for swim safety. No other items of any kind are allowed in the pool except for small items to allow limited exercising by residents and/or use by a parent or guardian with children. Radios or other battery operated devices may be used only with personal earphones. All persons entering the pool area assume the risks and agree not to hold the Association, the management firm, its contractors and/or employees or agent responsible for personal injury, or for loss or damage to personal property.